Renee received her bachelor’s in nursing at Rush University in Chicago, IL, and her master’s in nursing as an Adult Nurse Practitioner at The University of Michigan in Ann Arbor, MI. 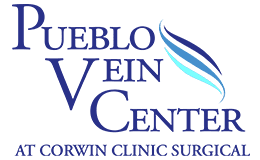 When she and her husband, Dr. Lane, went to the International Vein Congress meeting in 2004, they caught the vision of offering comprehensive vein treatments. In January 2009, she added the Lyra I 1064 laser to have another tool to remove unwanted veins. In September 2017, she upgraded to the newest advanced cosmetic laser technology, the Cutera Xeo Laser for various cosmetic treatments in addition to spider veins. 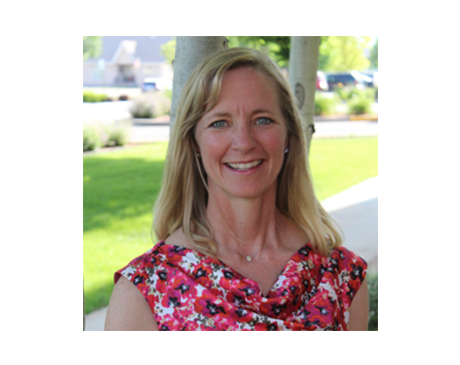 She takes the time to understand the goals and priorities of her clients to personalize treatment. Renee also enjoys the opportunity to offer a free screening to all vein patients. Renee feels that having time to get to know each person and share applicable information helps everyone to feel informed and comfortable with their treatment plan. We accept most insurances. Check with your insurance company to confirm or call our office!